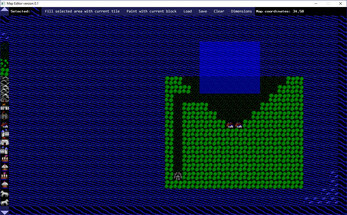 Map Editor is especially created to create 2D classic Ultima-style maps / worlds, but can be used of course anything you can imagine in terms of 2D tile based maps. 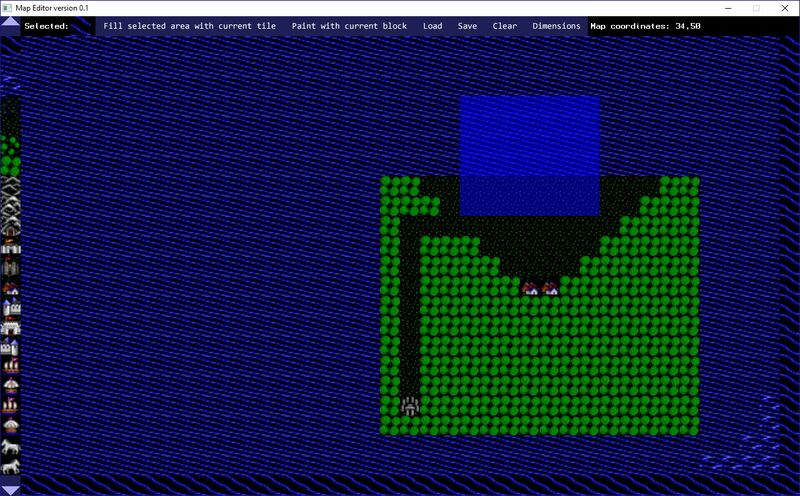 Map Editor comes with tiles of XU4, a free Ultima IV remake. The source code (BlitzMax) is included, so you can modify it to meet your needs. Map file format: The 2 first 32-bit integers: Width, height of the map, the rest of the integers are the map data.